The inside track on the EU and European politics with host Ryan Heath, and panel featuring Alva Finn and Lina Aburous. 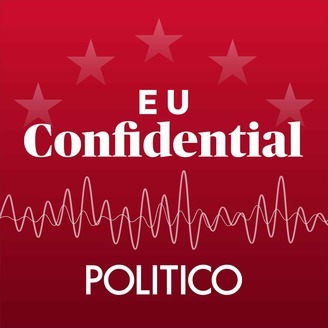 This week is a short episode: just a 20-minute interview with Manfred Weber, the person with the strongest chance of succeeding Jean-Claude Juncker as European Commission President later this year. The interview was conducted in Strasbourg by POLITICO's Ryan Heath and Nazan Gökdemir, a journalist from the Franco-German TV station ARTE. 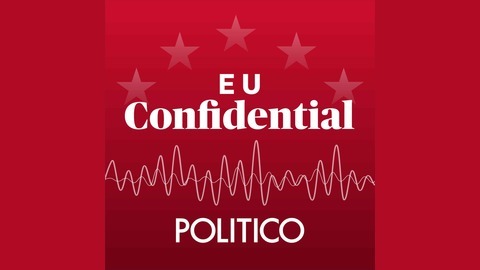 It was part of a series of interviews with six candidates for Commission president which you can binge watch all the interviews on politico.eu We highlight Weber this week because he is skipping next week's Maastricht EU presidential debate which will be the feature of next week's episode.